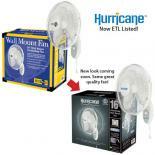 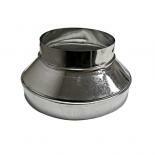 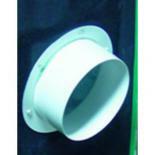 The Flange Kits are used to vent air through a wall or ceiling. Mount the flange kit to the wall or ceiling, then attach your duct work to the flange. 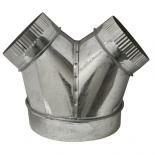 If there is not a vent exactly in the right place, this is your answer. 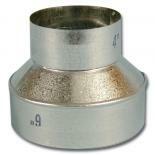 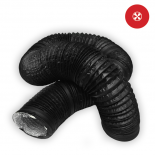 DUCT REDUCERS 10" TO 8"